Just a commercial break from all those comics, illustrations and hand lettering stuff I've been doing. I'm currently in a non-creative mood OR maybe I'm IN a creative mood; just not with regards to all those stuff I've been doing for years. So I just jumped into the washi tape bandwagon. I know, washi tapes have been here for years so I'm late into the game. But one of my New Year's resolution is to upcycle more so I got inspired to "prettify" those tin cans I have laying around my room. Disclaimer: blurry, at the same time, overly-filtered camera photos ahead. 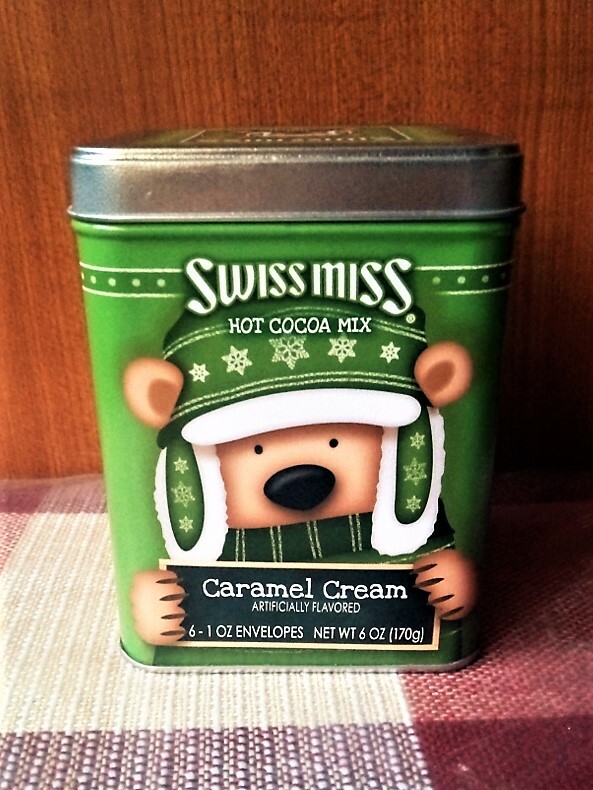 This can is cute but (1) this is Christmas-inspired and it isn't Christmas anymore and (2) I got tired of seeing "Swissmiss" in the cans-- I mean, I DO have three of this! 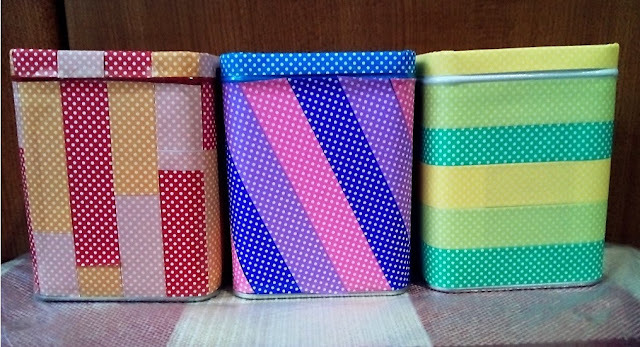 Just bought these washi tapes from Miniso at Php118 (around USD 2.25) per ten tapes. As this is the first time I've bought washi tapes, I have no idea if the quality is good or if it is a good buy. 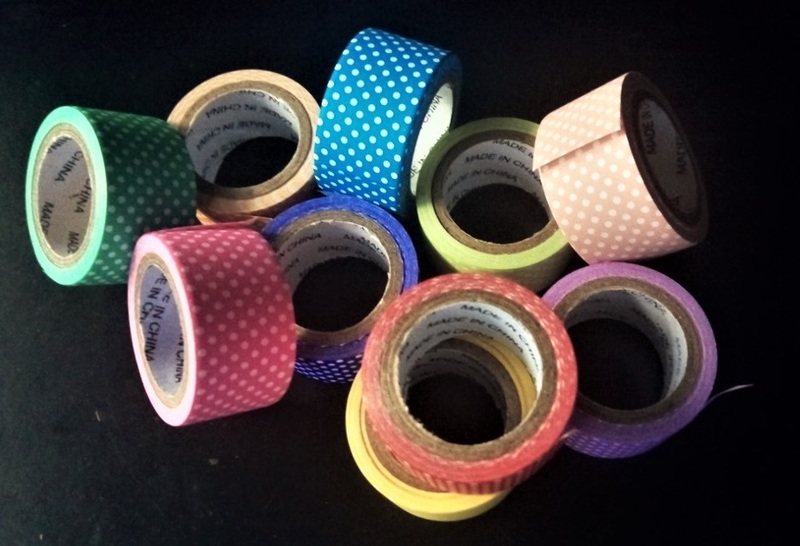 But hey, these are cute tapes so why not? 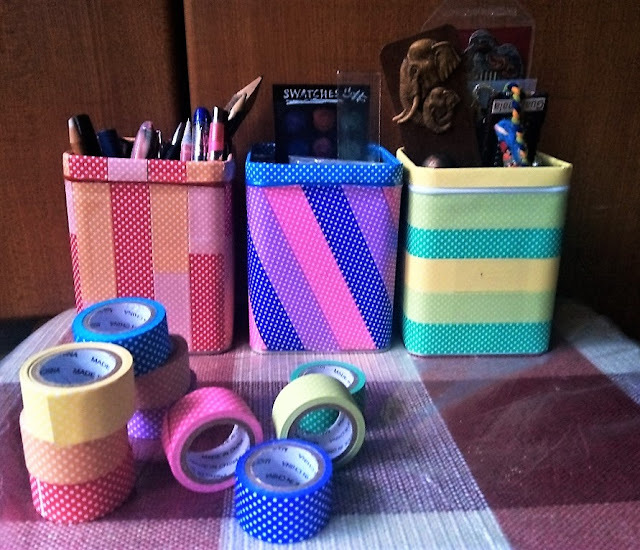 And I just looped those washi tapes around the cans. I think I could have made the execution neater but I have to admit, I love all the colors! I have a lot of little things in my room so at least the mess looks a bit pretty. My panels have always been vertical as I've always thought they will show better in the blog. In the past, whenever I try to have it in a horizontal manner, the comics always surpass the blog margins! Thankfully, I think this one turned out well. Pygmalion is a gifted woman-hater sculptor in the Roman Myths. He eventually fell in love with Galatea, a sculpture he made. In the end Venus, the Goddess of Love, made Galatea human and she and Pygmalion got married.